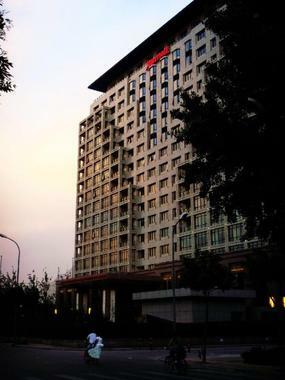 The Sandalwood Marriott Executive Beijing Apartments makes up of 168 suites guest rooms, with standard rooms from 108-133sqm, 70% apartments have balconies. It features stylish decor offering all the essentials for a pleasant stay. Each unit is equipped with air conditioner, work desk, Internet access and fully equipped kitchen. 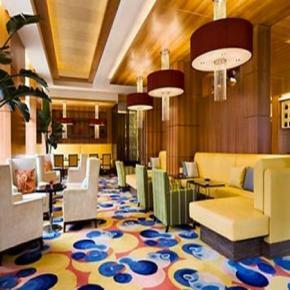 Located in Jianguo road, 15 minute drive to the Capital Airport, 500 meters from China Zitan Museum, only several minutes walk to China Word Trade Center.